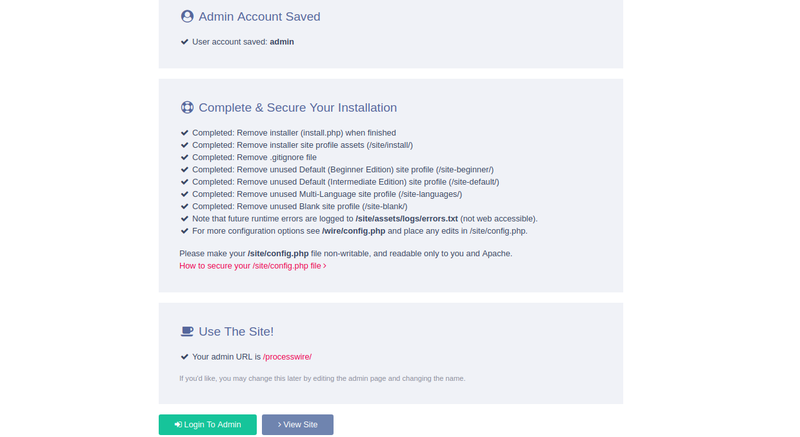 ProcessWire is a free and open source PHP-based content management system and content management framework. It is a simple, flexible and powerful CMS built to save you time and work the way you do. 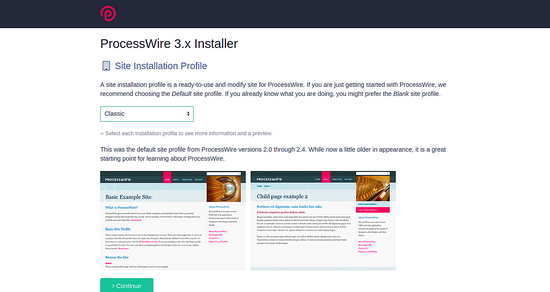 ProcessWire provides easy to use web interface that enables you to publish websites easily. It is specially designed for ease of use that allows you to create powerful and dynamic content websites. 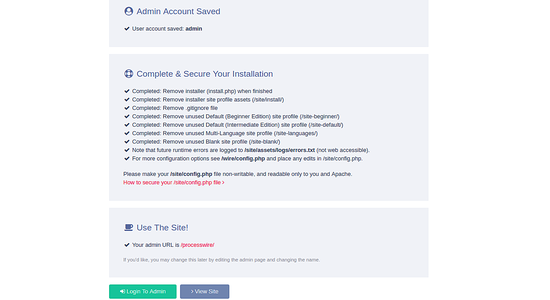 Provides fully modular plugin architecture and powerful template system. 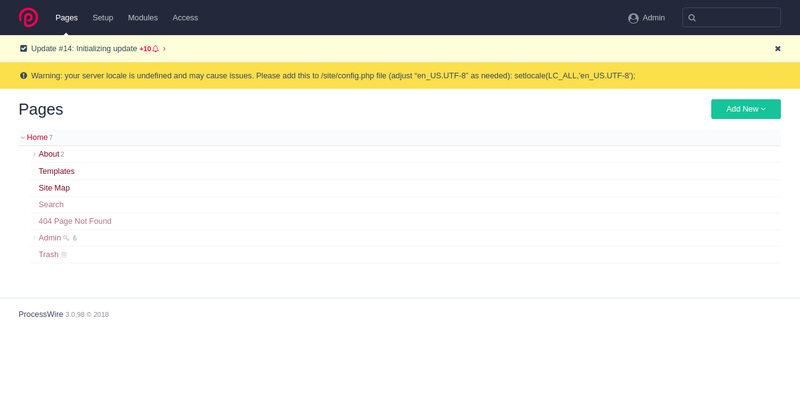 Drag-and-drop file and image uploads and editing functions. 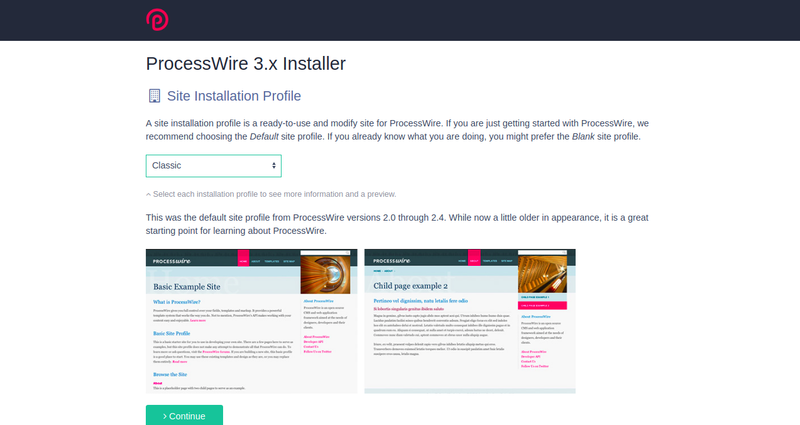 In this tutorial, I will explain how to install ProcessWire with Apache web server on Ubuntu 18.04 LTS. 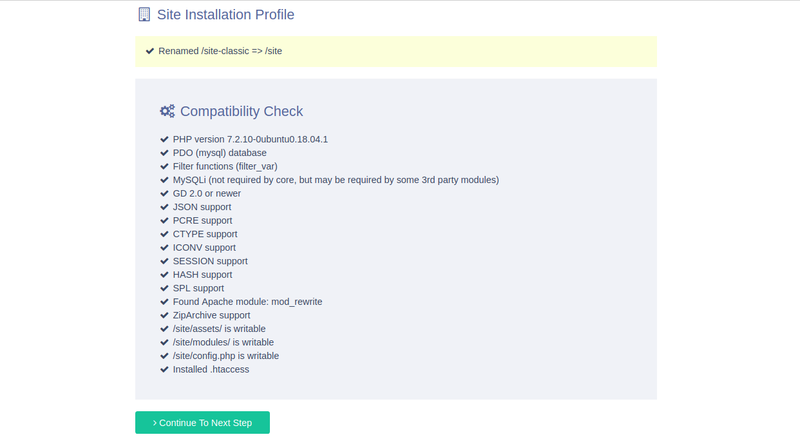 Dec 01 22:46:13 ubuntu1804 /etc/mysql/debian-start: Upgrading MySQL tables if necessary. 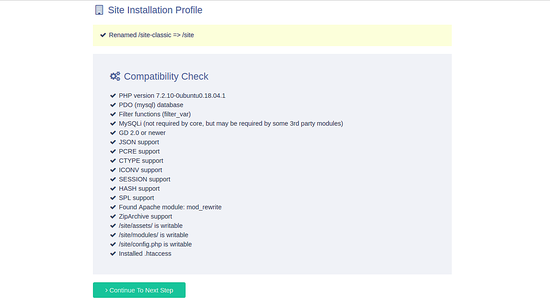 Dec 01 22:46:13 ubuntu1804 systemd: Started MariaDB 10.1.34 database server.